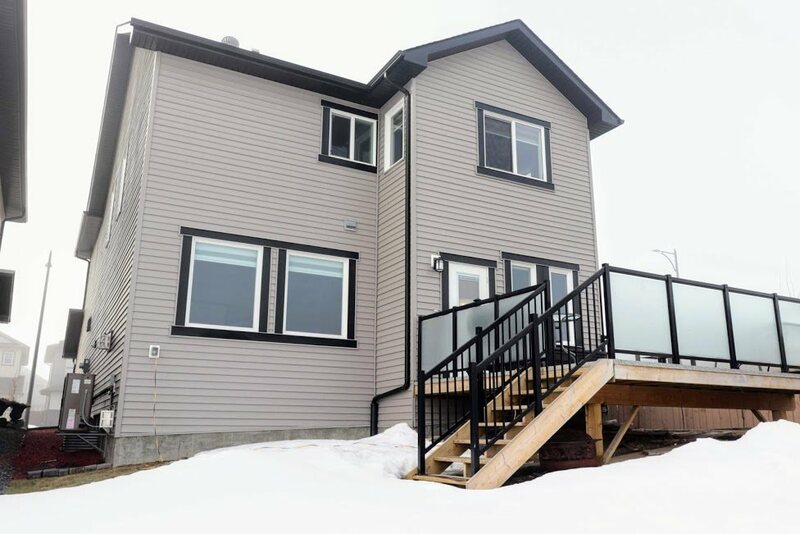 Be impressed with this bright and elegant fully finished home with a gorgeous lake view. 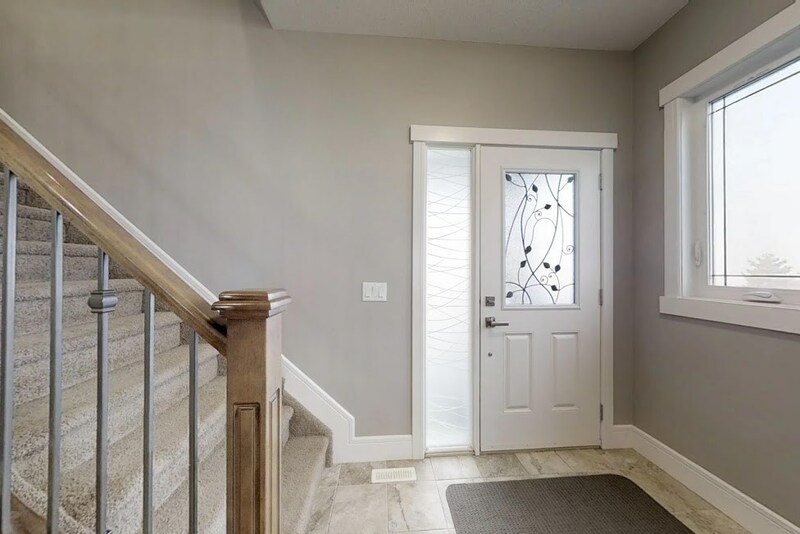 Upon entering the home you will be greeted with a spacious foyer with sky high ceilings and plenty of windows that flood the house with natural light. 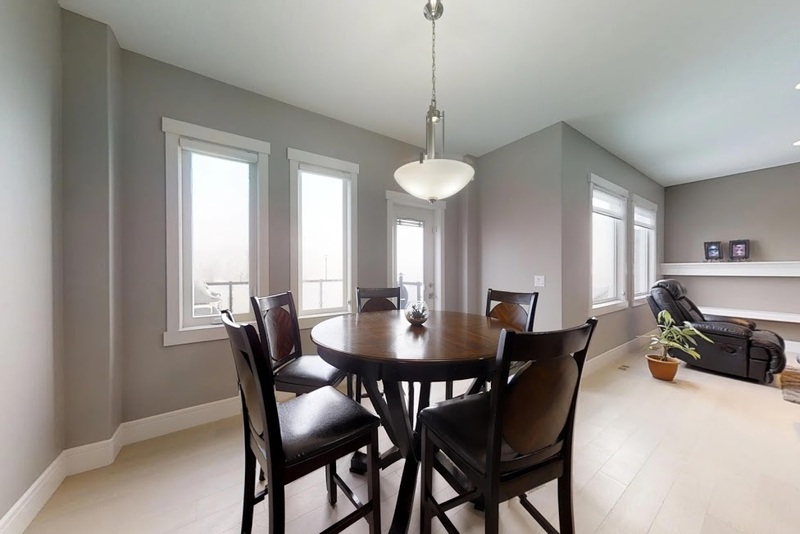 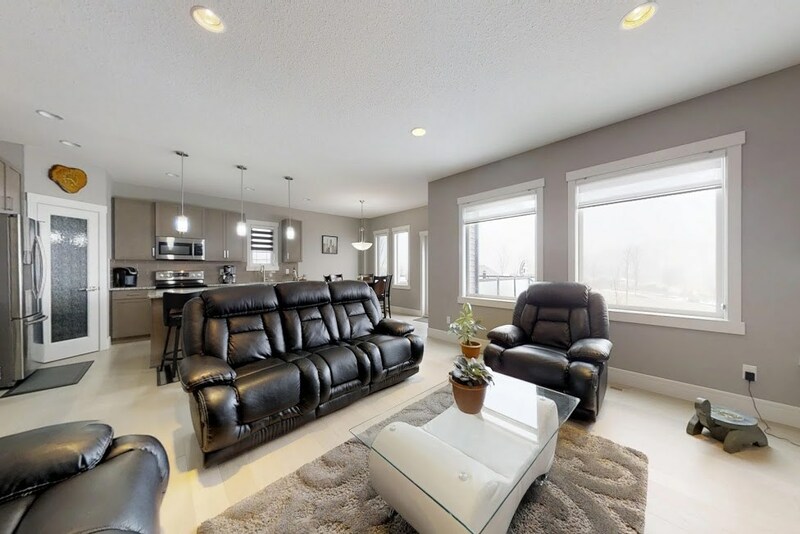 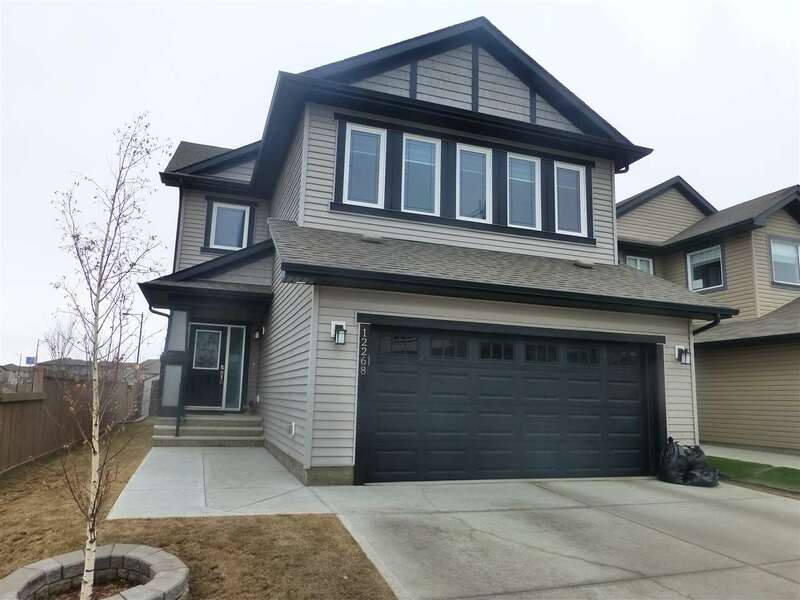 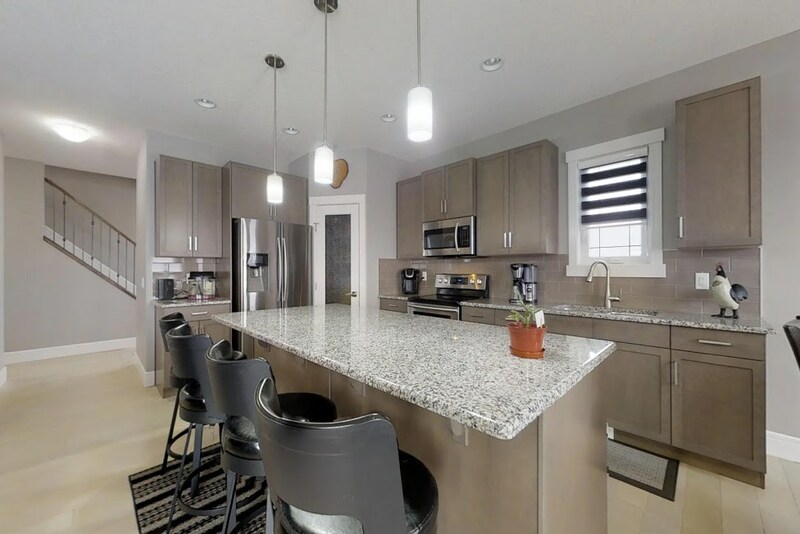 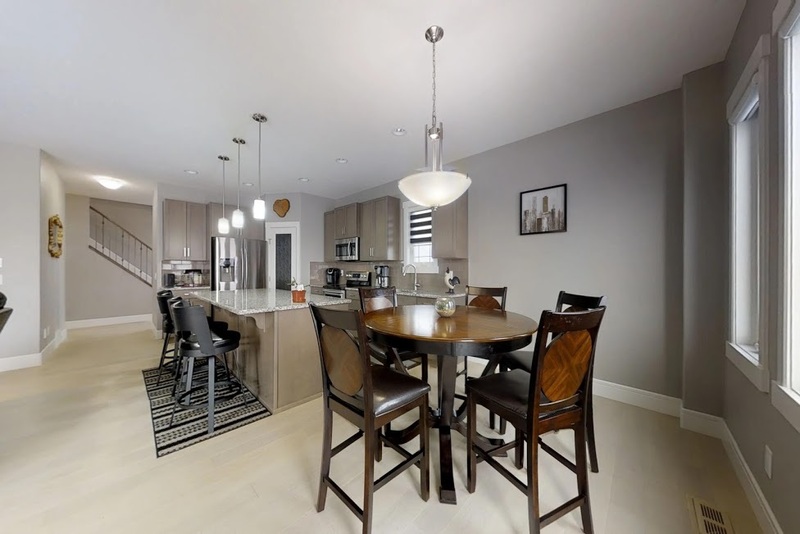 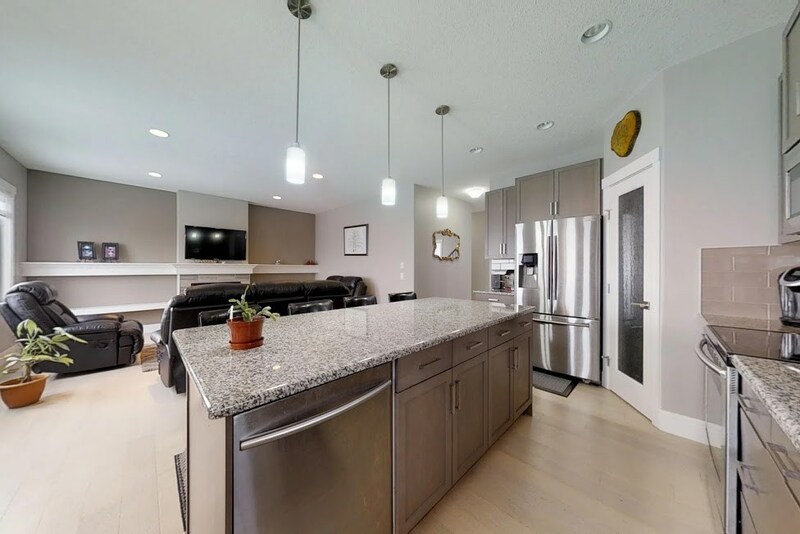 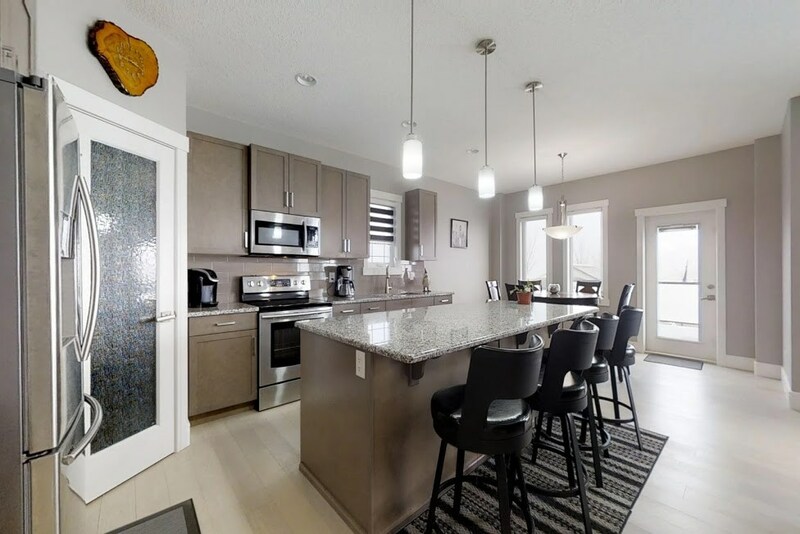 This open concept home features a large living room with gas fireplace, the beautiful kitchen with a centre island, plenty of cabinets and counter space, SS appliances, granite countertops and a large pantry. 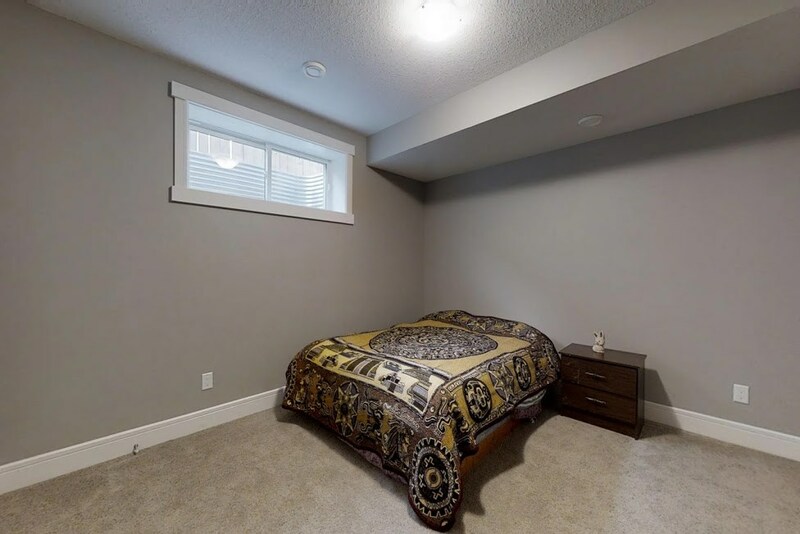 Upstairs you will find a massive bonus room, 3 large bedrooms, the master complete with a walk in closet and a beautiful ensuite. 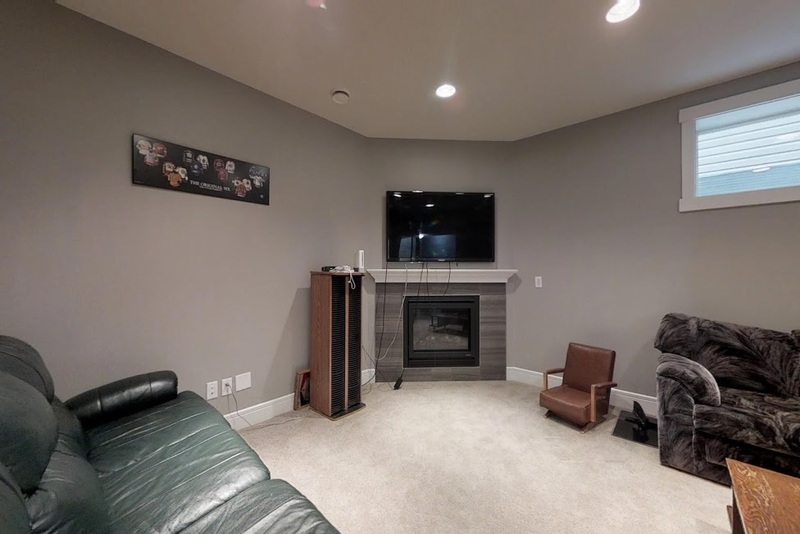 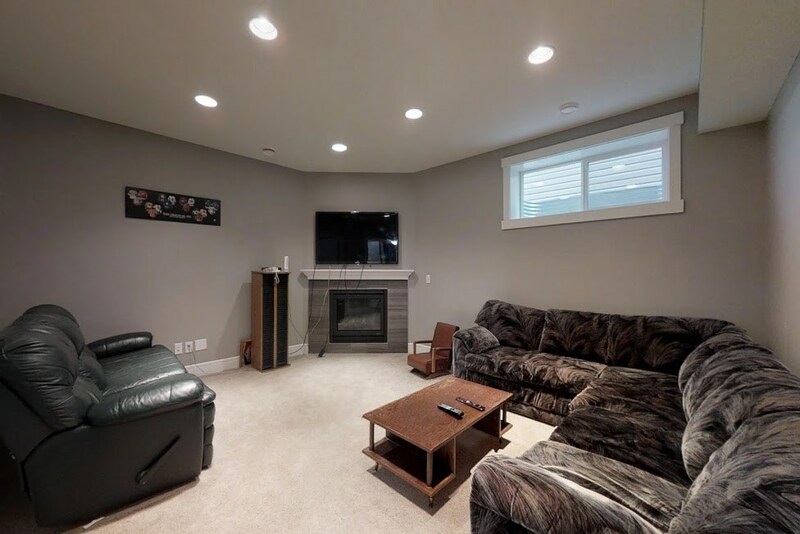 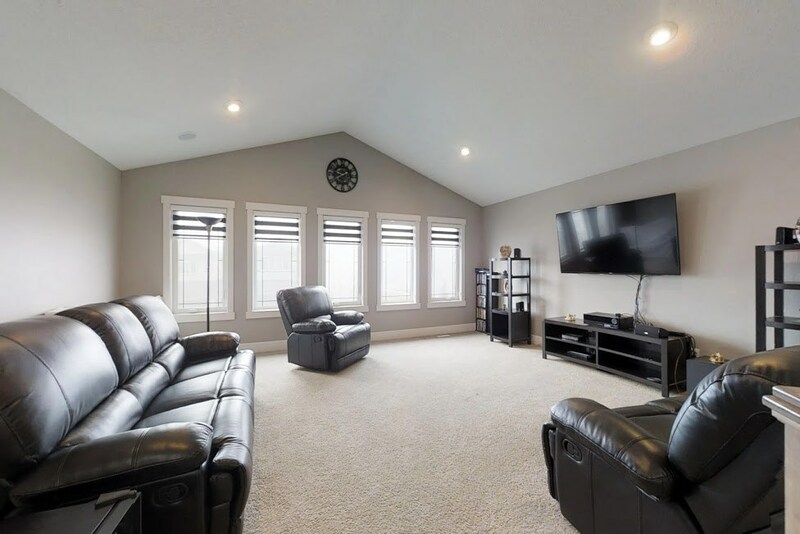 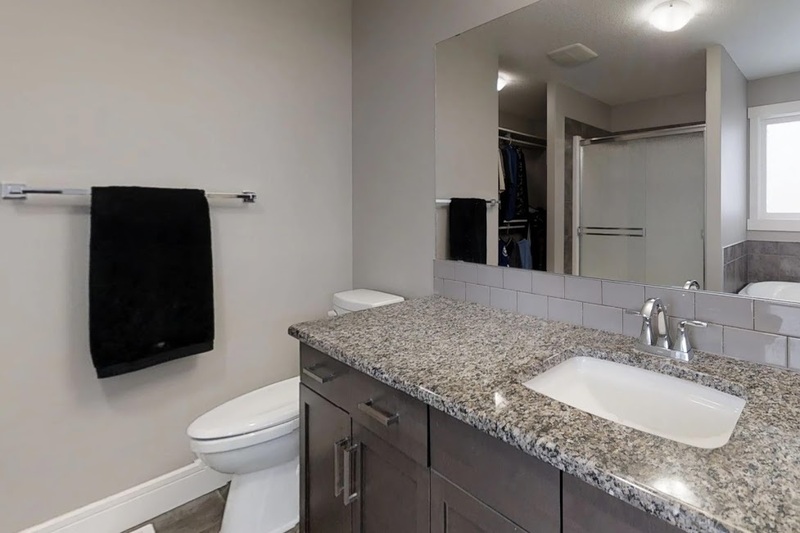 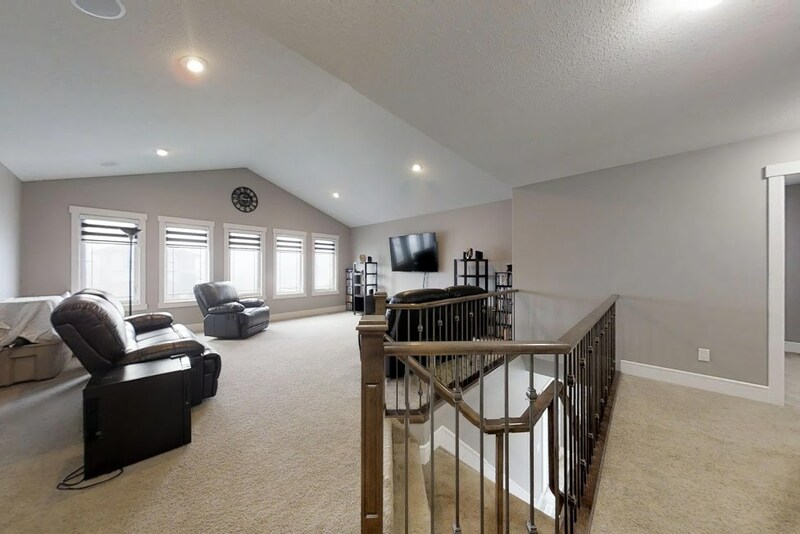 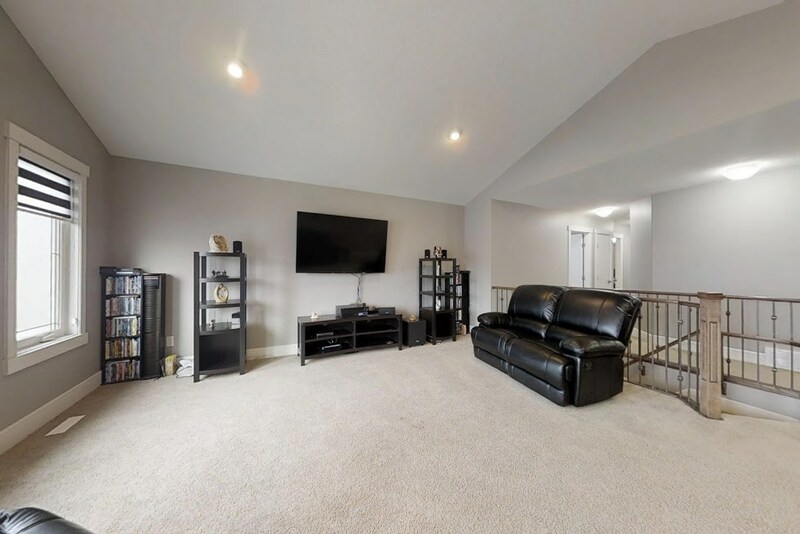 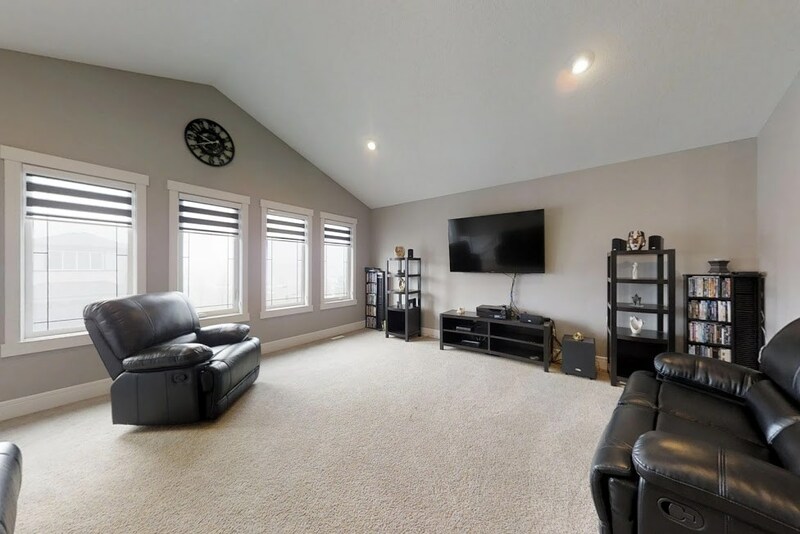 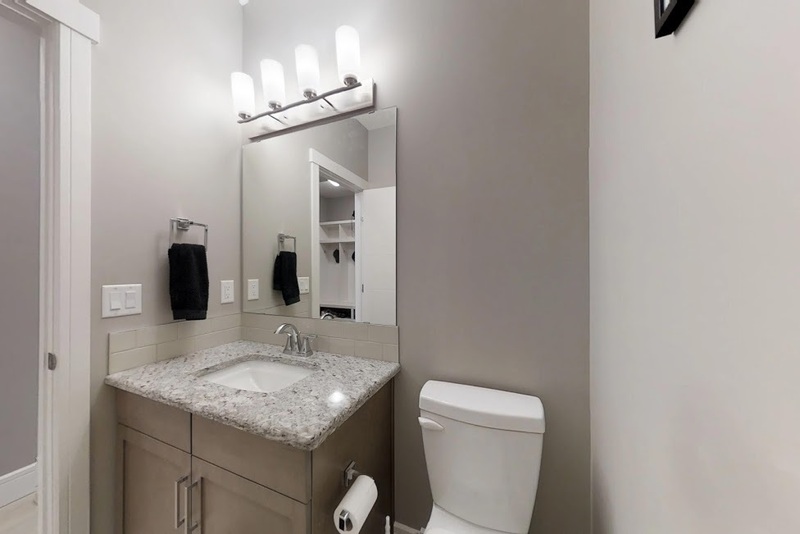 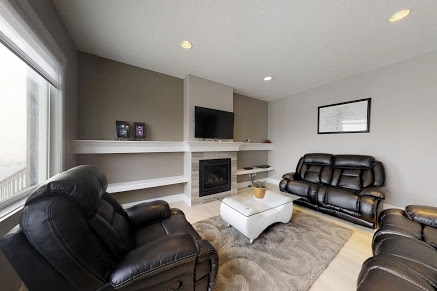 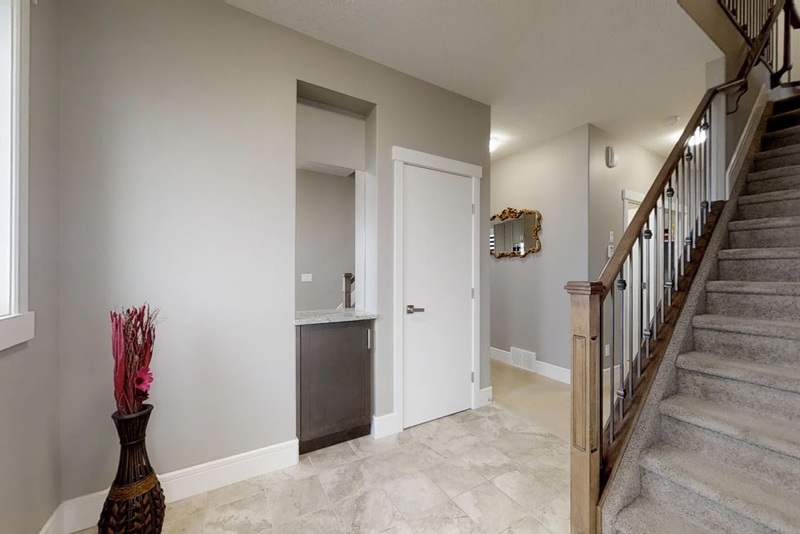 The fully finished basement was completed by the builder offering a family room with gas fireplace, 4th bedroom, 4 pc bathroom and a storage room. 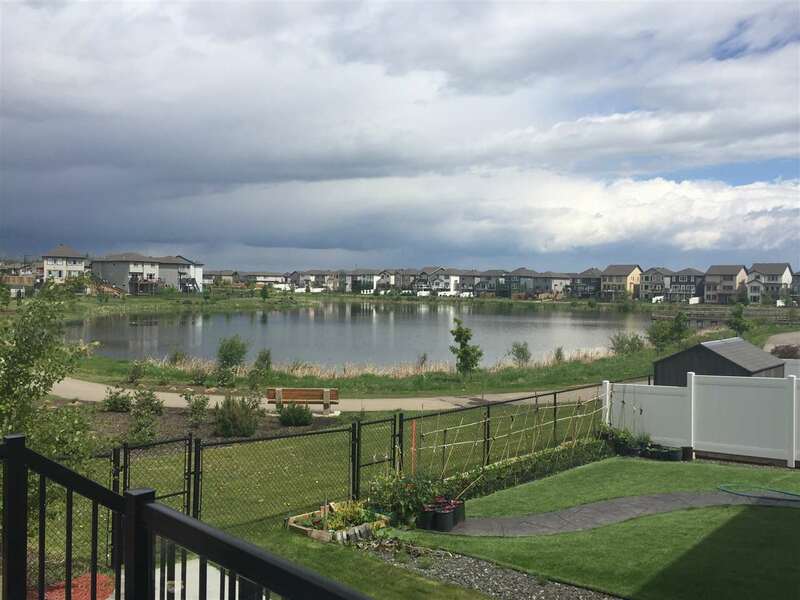 The yard boasts a massive deck with incredible lake views. 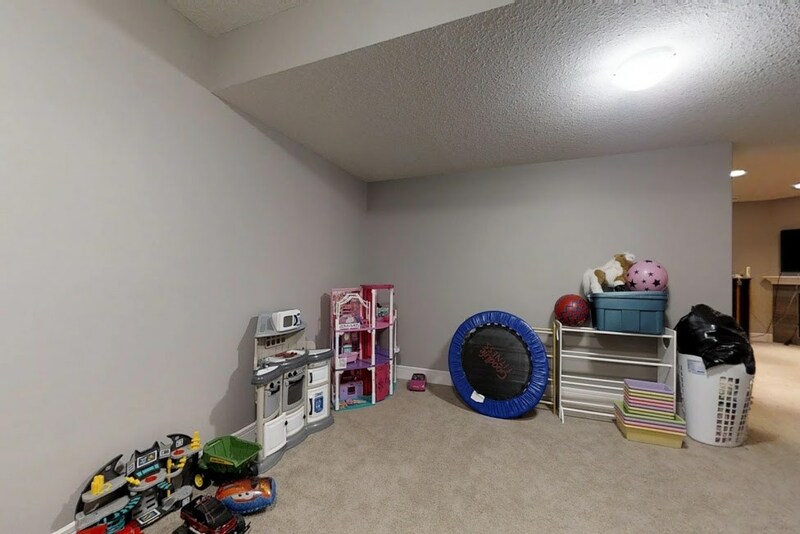 The garage is oversized with a drain. 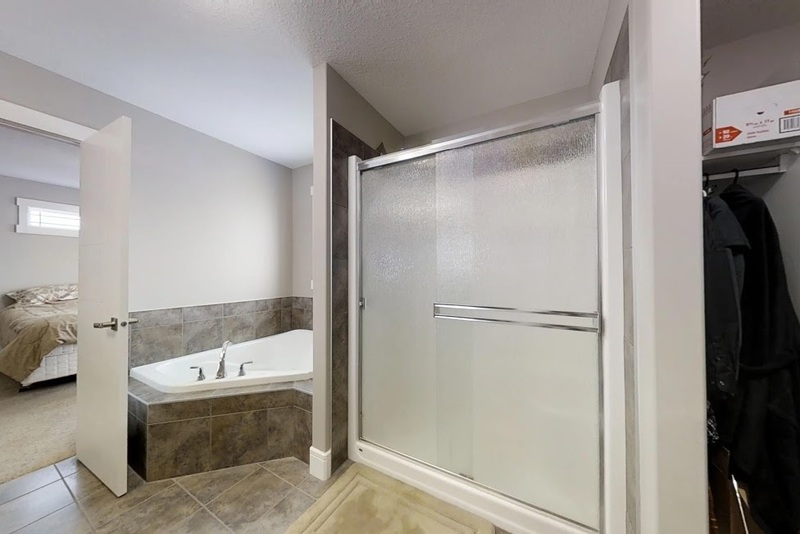 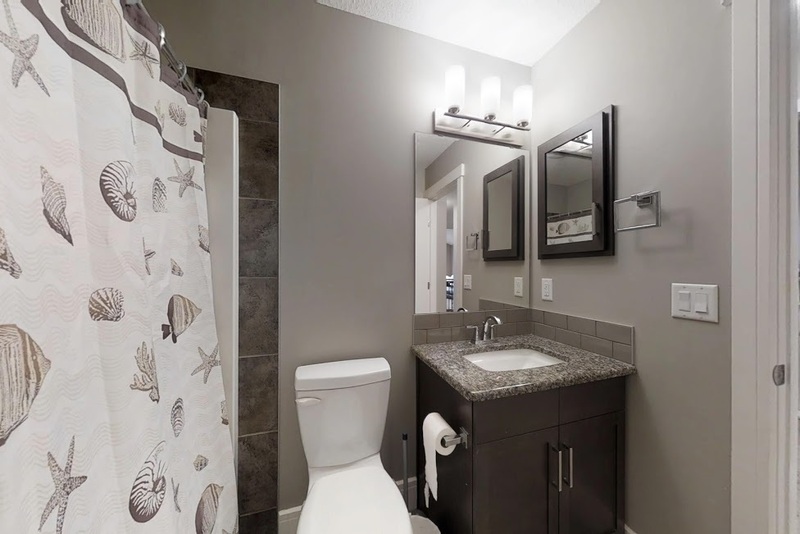 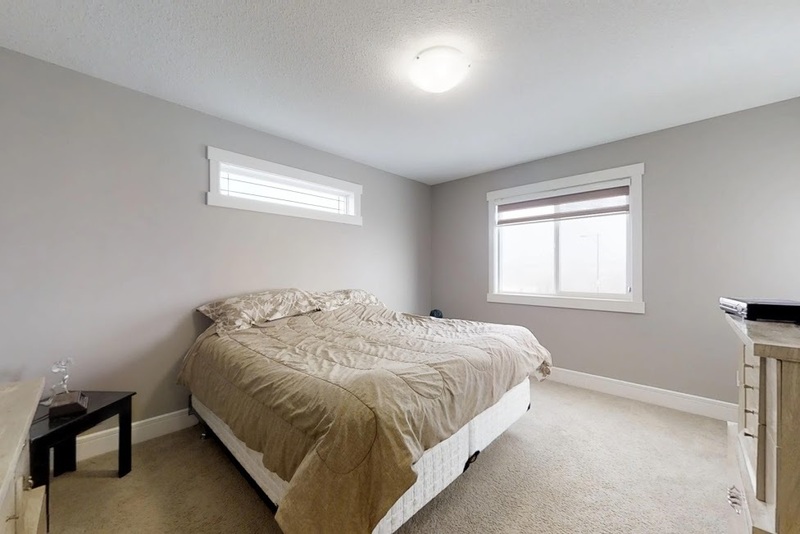 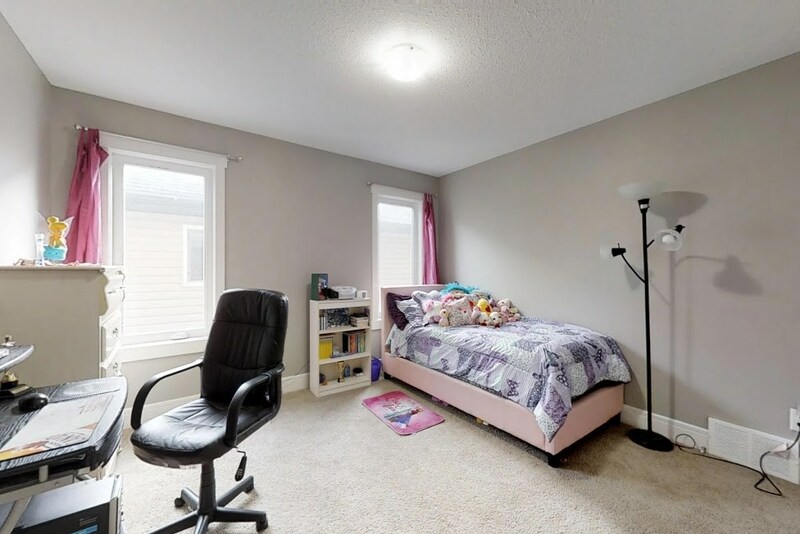 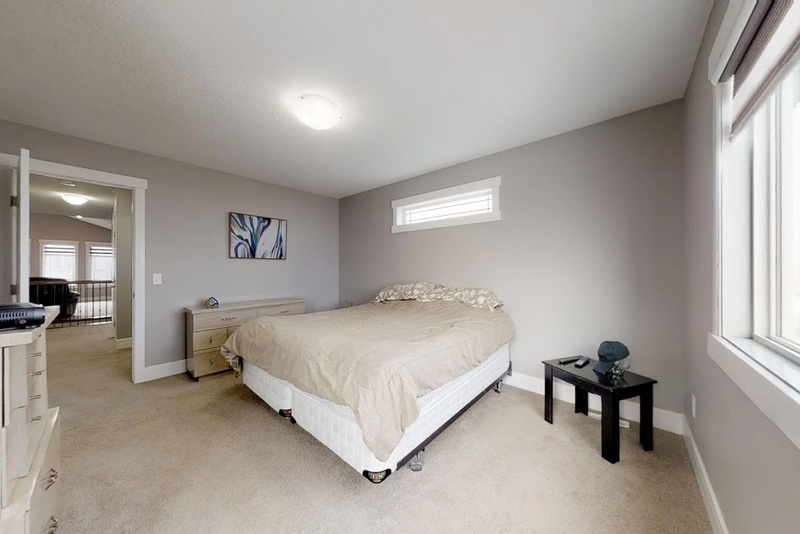 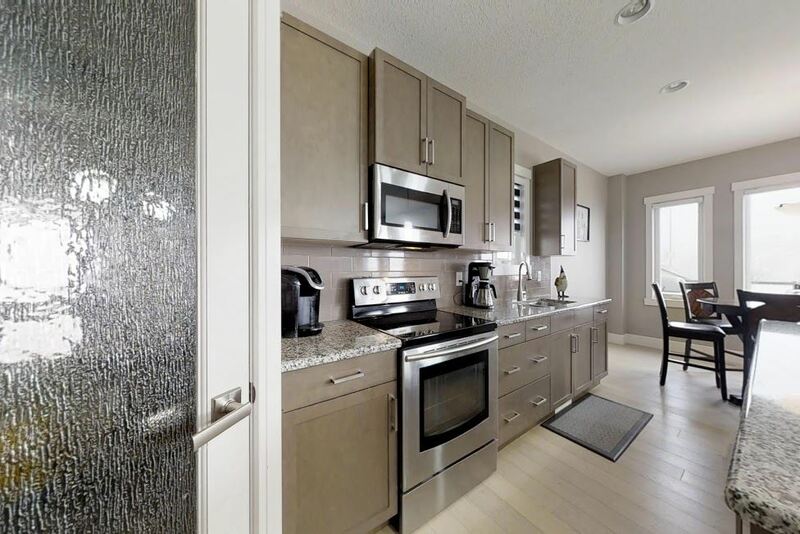 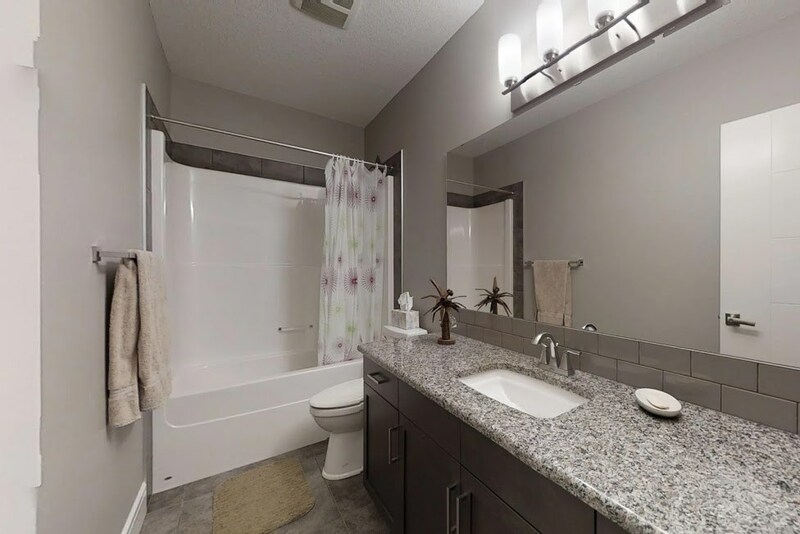 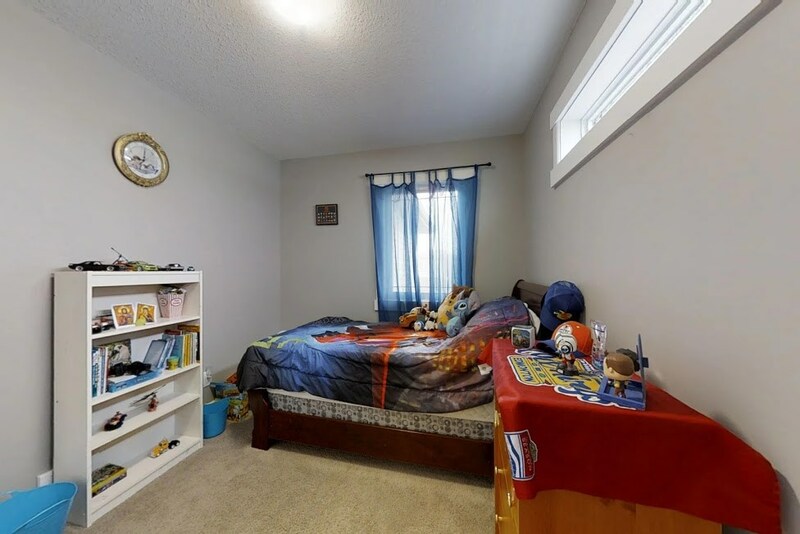 close to schools, transportation and easy access to the Henday.